Corinth, VT - A rural community comprised of Corinth Corner, W, Corinth, Corinth Center, S. Corinth, and Goose Green. people from all walks of life enjoy the unspoiled and underdeveloped town called Corinth. 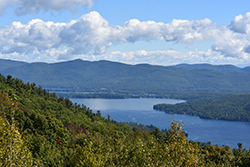 Scroll down to find all current real estate for sale in Corinth, VT. Contact us if you have questions or would like to learn more about a listing. To learn more about Corinth, click here! Off the Grid Camp yet easy access to amenities. This is a unique little camp in great condition nestled on a hill side surrounded by the local farmers corn field. Which by the way has has been put into conservation. Enjoy being surrounded by acres and acres of open Agriculture land. It is exceptionally private, situated along a gently sloping hillside overlooking the pond. A great get a away for the outdoors-person and family. 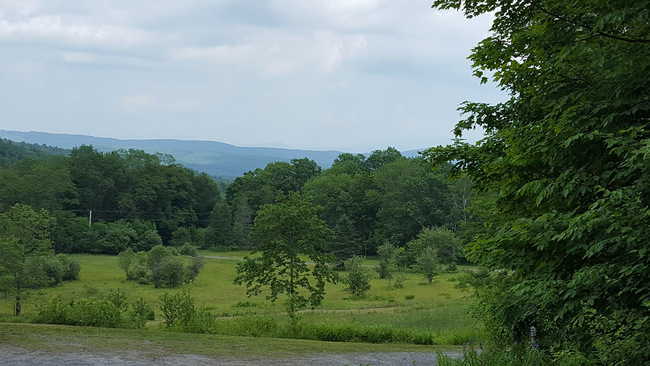 Hunt, fish, snow mobile or just sit on your deck overlooking the fields and hillsides beyond your pond as you bask in the serenity of the Vermont country side. Fabulous contemporary with great natural light. High quality craftsmanship. Long range views of MT Washington, Lafayette & Moosilauke. Hardwood floors throughout. 3 bedrooms and 2 baths. High cathedral ceiling in the living room with lots of built-ins plus a woodstove. Master bedroom has built-in cedar drawers. Barn 24 X 36 one section insulated with heat & power. Storage above. Parcel consists of 34.5 +/- acres of stonewalls, 5 acres open the rest wooded. 15 minutes to I-91 & 45 minutes to the Hanover area.